Let me start with the location – Located approx. 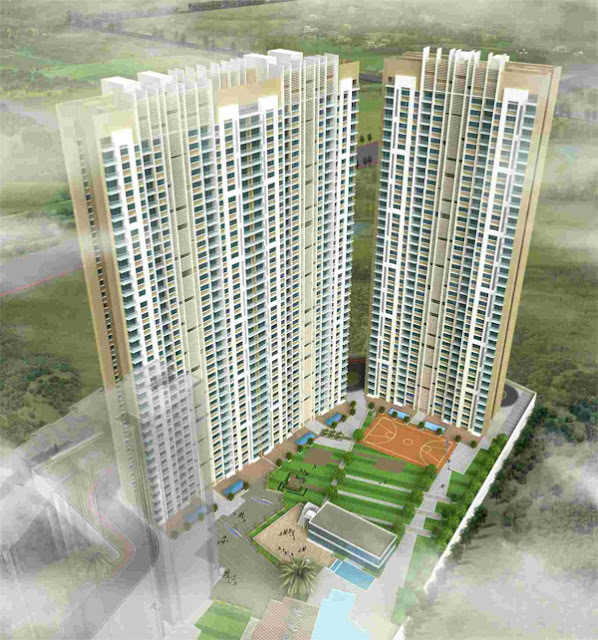 3 kms from Powai next to Kanjurmarg Railway Station, off JVLR and the Eastern Express Highway, the location of Lodha Aurum is ideal for a residential complex, an unexplored gem of some sought. Lodha Aurum Grande reviewYou wonder why Kanjurmarg as a destination has had the privilege of not been eaten up by land sharks for so long and having acres of green space. Well, back in the early 80’s Kanjurmarg had earned the reputation of being a burrow for criminals. Naturally Kanjurmarg was not a popular destination with home buyers. However over a period of time things have changed; you have many prominent developers in the close vicinity who have picked up land here; Lodha, Hiranandani, Raheja and Runwal to name a few. This convenient destination has everything working for it brilliant connectivity with 6 lane roads (a privilege of some sort in Mumbai), rail connectivity at your doorstep, an upcoming 7 star hotel and few mom n pop stores; little social infrastructure development around in terms of a school and some retail outlets and this would be by far the best location in the central suburbs. 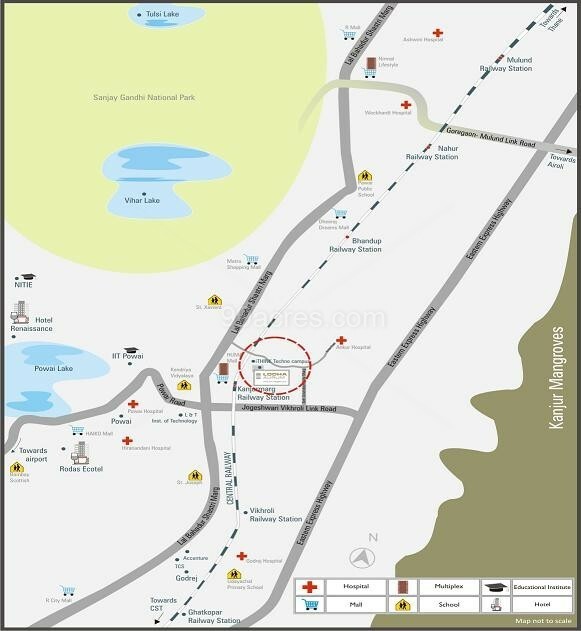 What is interesting about the location is that it is a 10 minute drive from Powai (Don’t be surprised if the area is referred as Lower Powai in few days). Given the constraints of the plot let me tell you the overall layout is quite good. The open spaces are quite enticing. The distance between the buildings also seems to be good enough for sufficient lighting and ventilation. The project also boasts of some very good amenities which are plotted well in the centre. Everything seems to be ideal except 1. 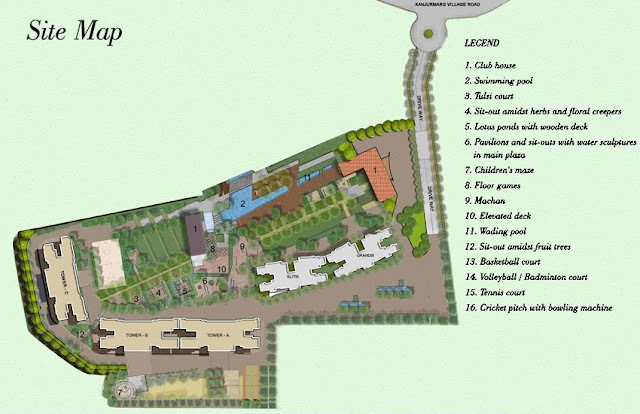 There is a commercial complex right in front of the project and Lodha has tried to pitch the product as a walk to work concept as well, however privacy could be an issue on the lower floors. 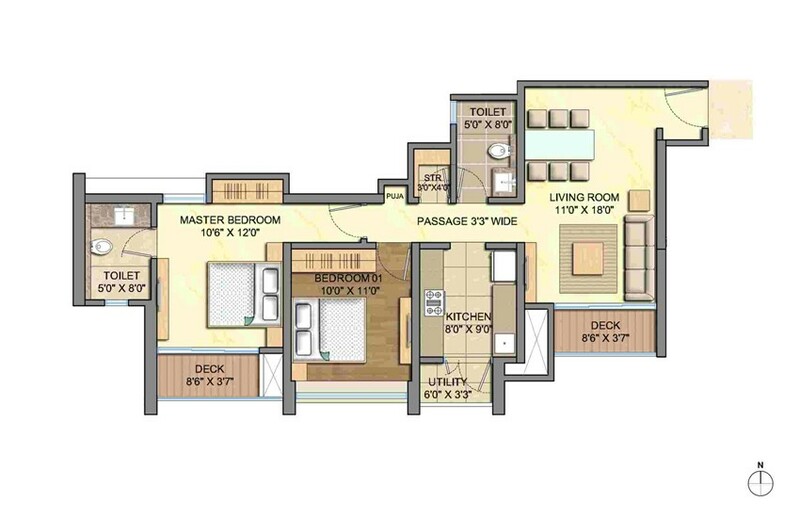 The overall floor plan is quite efficiently designed. One thing we don’t like here is the dining area right at the entrance. The houses come with sundecks which is a rare thing now in Mumbai at least at these ticket prices. The sizes of bedrooms are a bit small to our liking although the toilet and kitchen sizes are sufficient. 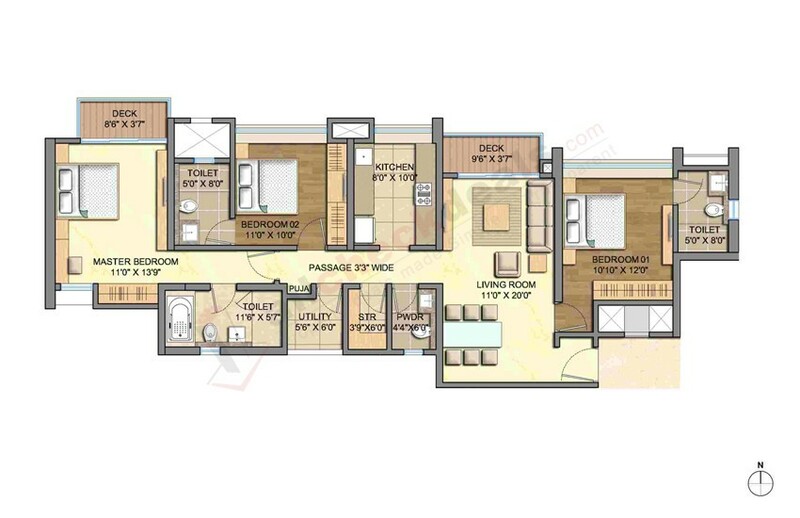 Also, privacy is ensured with one common toilet and complete isolation of kitchen from the living room. In all, it is an efficient design albeit with small room sizes. Overall what works for me is the location, the product, the price point which is surely attractive considering the fact that the product is close to completion and similar products in the vicinity are far more expensive. *Ideally suited for service class professionals who lead a busy lifestyle looking for a product with all the luxuries for a lifetime.